Gardenia Bakeries Philippines Inc. has been popular since it was established in 1997. It has made its name in the packed bread loaves category in which most of its products were have been sold in many supermarkets and groceries throughout the country. 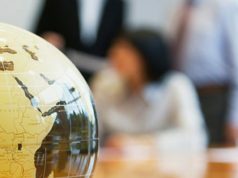 The parent company of Gardenia is based in Singapore and to sustain growth of the company in the Philippines, they started to make a big leap by offering a franchise. The company want to get into the direct retailing business through building chain of bakeries. That’s why they created a couple of brands namely Bakers’ Maison and Big Smile Bread Station. 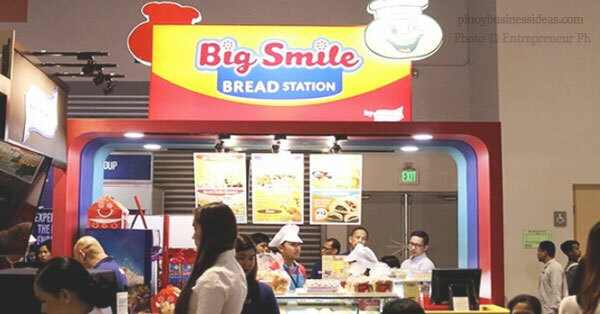 The Big Smile Bread Station is a type of community bakeshop and Gardenia has been opening franchising opportunities to interested entrepreneurs. 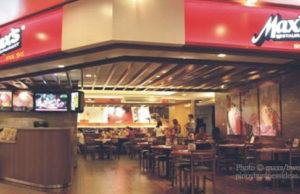 Presently, Big Smile Bread Station has been serving classic bread favorites in the Calabarzon and Manila areas. This community bakeshop has been producing better choices of classic bread favorites aside from the pan de sal, pan de coco, ensaymada, Spanish bread, and kababayan. The good thing is that you can ensure that all the breads are baked daily in a sanitized production facility using Gardenia’s baking expertise and advanced technology. Another brand that you can franchise from Gardenia is Bakers Maison. It is an Australian bread-and-pastry bakeshop that has been producing French-style pastries and breads. Likewise, the baked products of Bakers Maison are inspired by authentic and traditional French recipes with a fusion of international flavors. Branches of Bakers Maison are commonly found in malls. There are three store formats offered for Big Smile bakery. Entrepreneurs and businessmen can choose either full-scale stores, or a 6 to 9 square meter cart, or a 9 to 12 square meter kiosks. 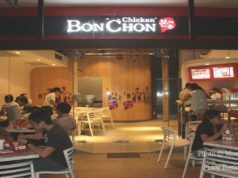 The franchise package may cost from Php208,000 to Php888,000.